Celebrate Everyday. But on your big day, dream big. 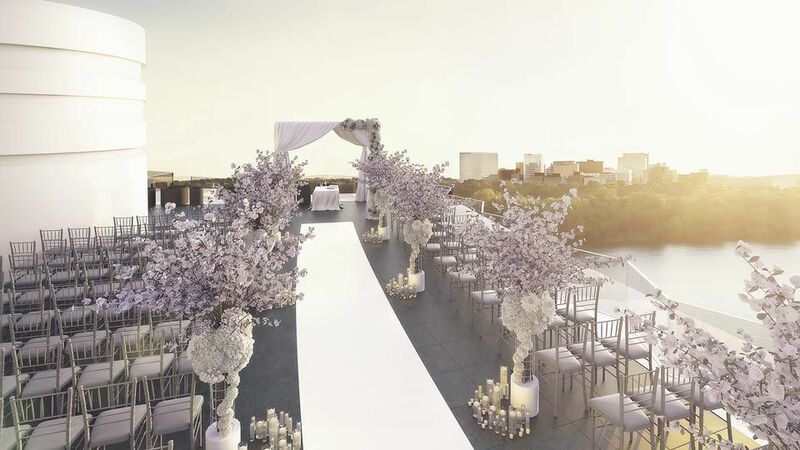 From a lavish signature affair to a simple gathering, we can accommodate every wish and look forward to discussing how best to infuse today's trends with time-honored, traditional customs.